Excitement beckons in the blossoming city centre of Cyberjaya with the unveiling of CyberSquare. This landmark is a sustainable development, providing a unique blend of SOHO Towers, Shop Offices and Signature Offices. 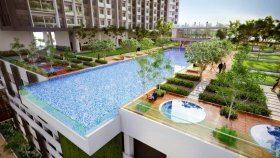 It is benchmarked to be an integrated lifestyle development where architectural aesthetic and nature form a seamless integration. 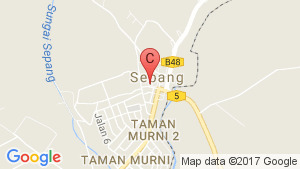 It is situated within the heart of Cyberjaya, where all the buzz is taking place. Surrounded by a multitude of MNCs and universities, the location enjoys seamless accessibility to other hotspots in the Klang Valley via a network of major highways. 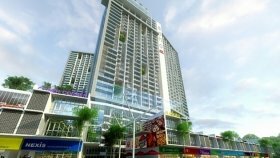 CyberSquare is a condo project developed by Binastra Group, Units range from studio to 1 bedroom. CyberSquare at Kelab Komuniti Cyberjaya, Sepang has the following facilities: air conditioning, cctv, garden, parking, security and swimming pool. 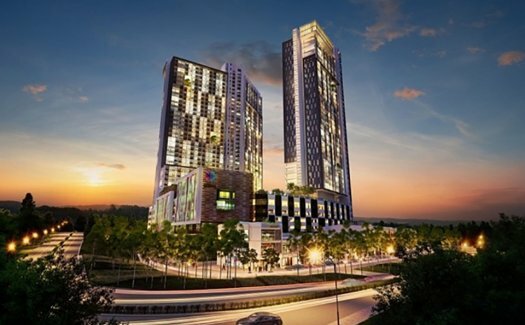 There are 9 condos for rent in CyberSquare available from RM900 to RM1,400 per month (based on 1 year rental term). Cyber Jaya, CyberSqure condo,nearby DHL & IBM. 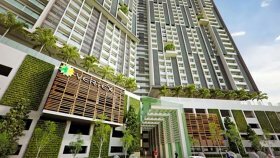 CyberSquare Condo @ Cyber Jaya , Rental 950. Cyber Square Condo @ Cyber Jaya, Rental 950. Cyber Square Condo @ Cyber Jaya, Studio unit. Cyber Square studio unit Fully Furnish Rm1200. Cybe4r Jaya @ CyberSquare condo,Studio Fully Furnish. Short Terms Rental @ Cyber Jaya Condo , Fully Furnish. Cyber Square Condo @ Cyber Jaya.